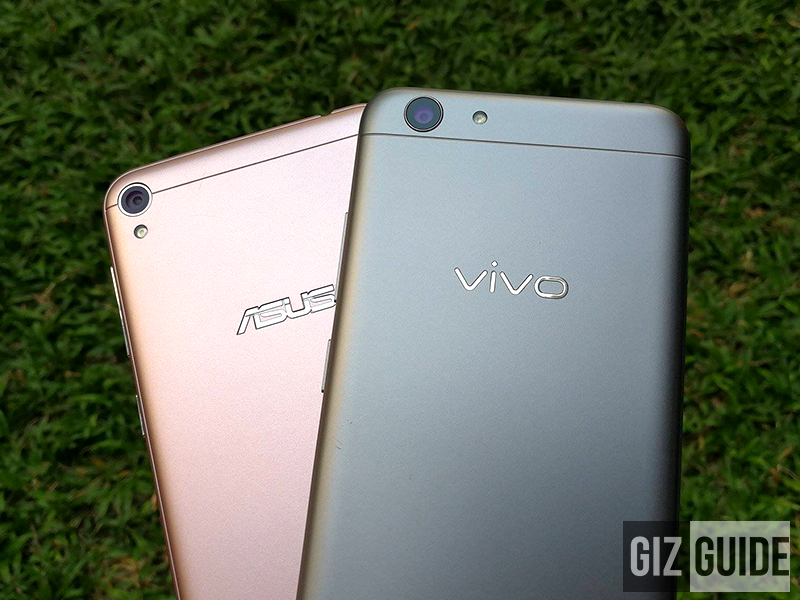 The Asus ZenFone Live and Vivo Y53 are two of the most popular entry-level smartphones today. 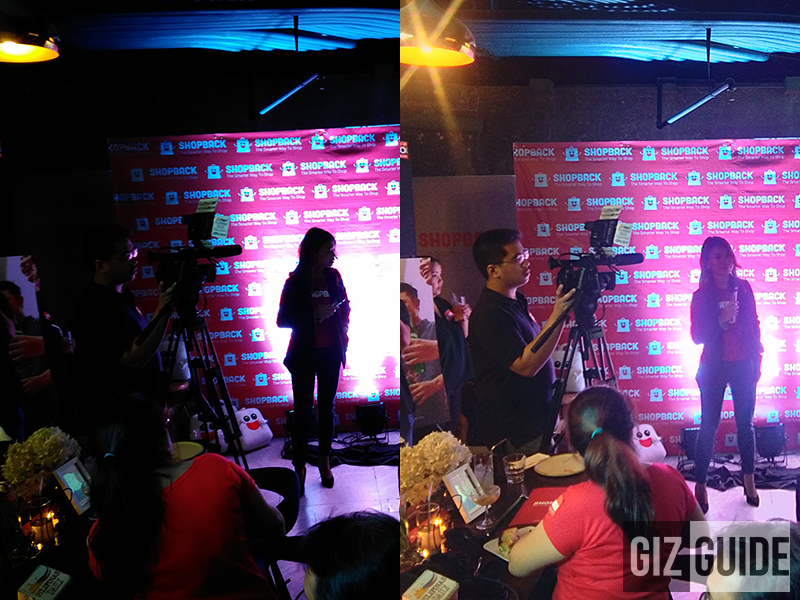 Both are also marketed as affordable "camera centric" devices. The question is, who takes better pictures? It's one of the most common questions we get in our inbox. 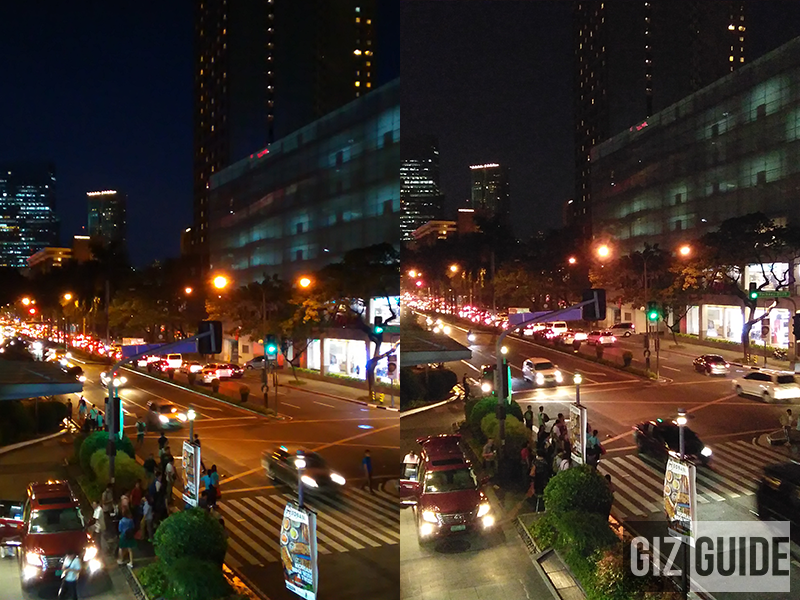 Is it he 13 MP f/2.0 PixelMaster main camera of Asus ZenFone Live or the 8 MP f/2.0 UltraHD photos of Vivo Y53? Time to compare! On paper, the Asus ZenFone Live seems to be the runaway winner due to its bigger 13 MP main camera sensor against the smaller 8 MP camera of Vivo Y53. 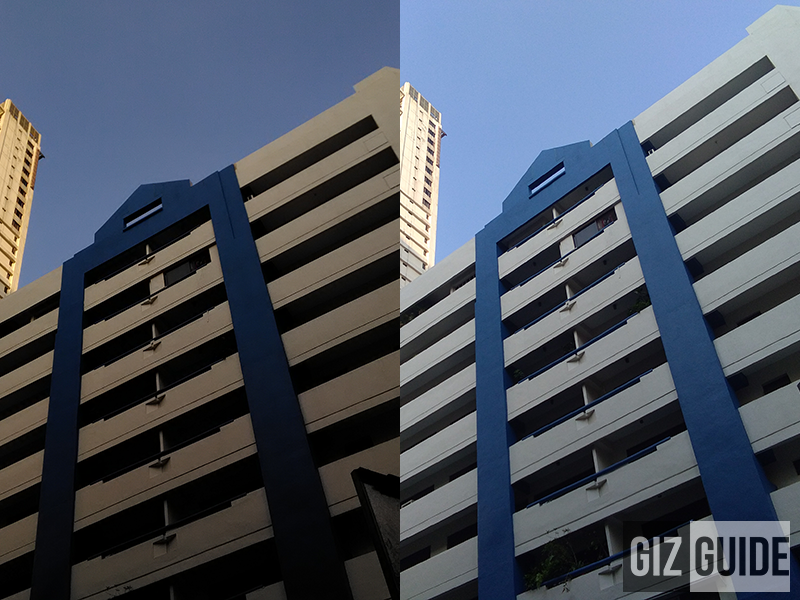 But in real life, Vivo's 8 MP sensor is such a surprise. 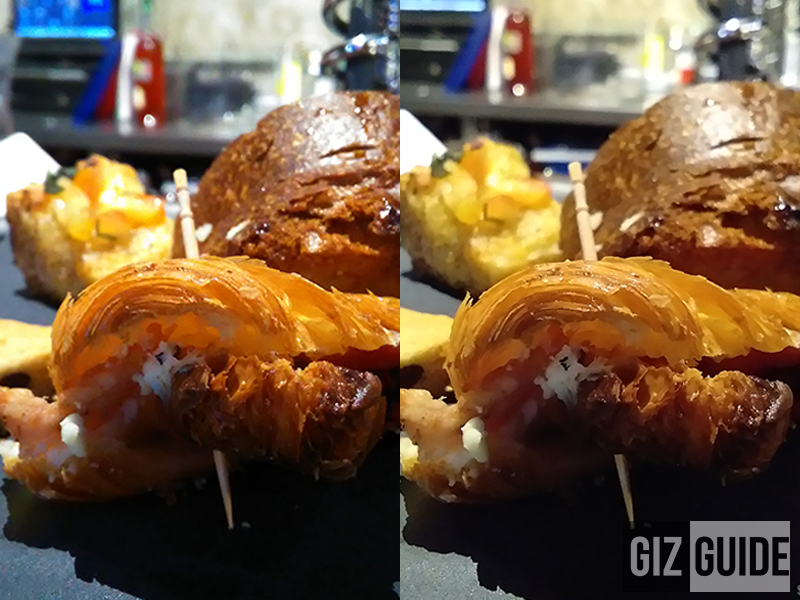 It can either match or beat the bigger 13 MP sensor of the Asus ZenFone Live most of the time.